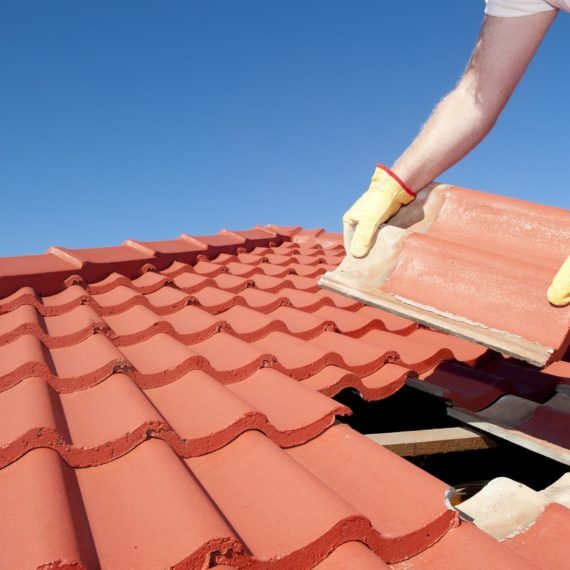 At ALL IN ROOFING, we pride ourselves on our skills with new roof installations as well as roof repairs. 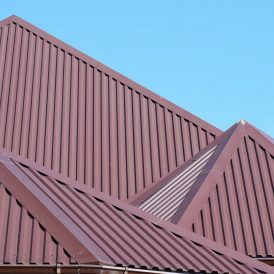 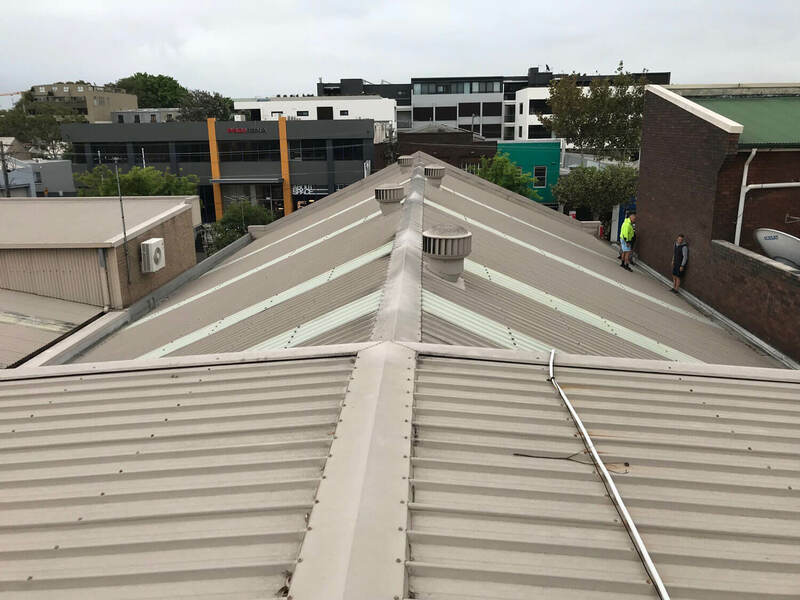 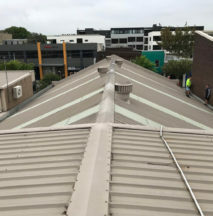 We always strive for 100% satisfaction with every residential or commercial roofing job in Sydney and endeavour to provide this not just through the final results, but also by offering reasonable prices and fast turnaround times. 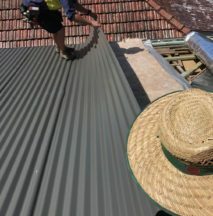 All In Roofing specialises in roof restoration, roof repairs and gutter cleaning in the Sydney inner west area. 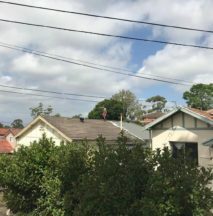 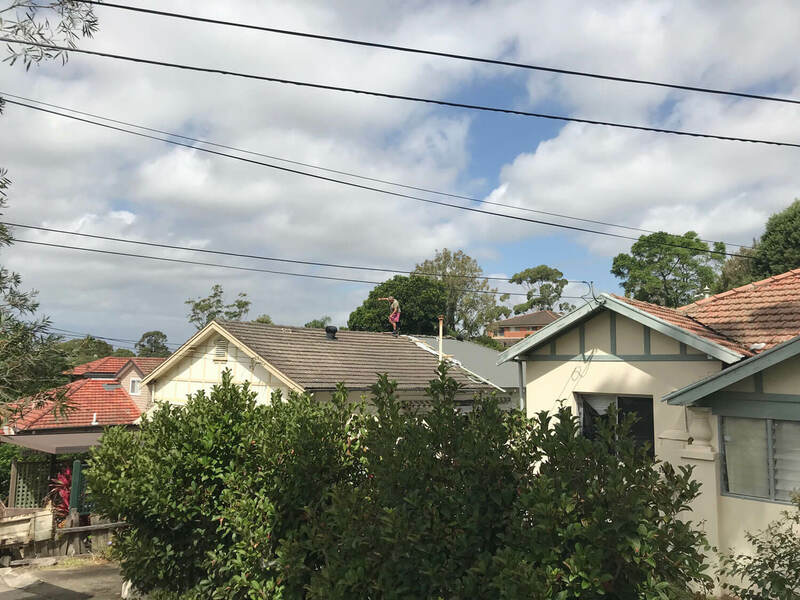 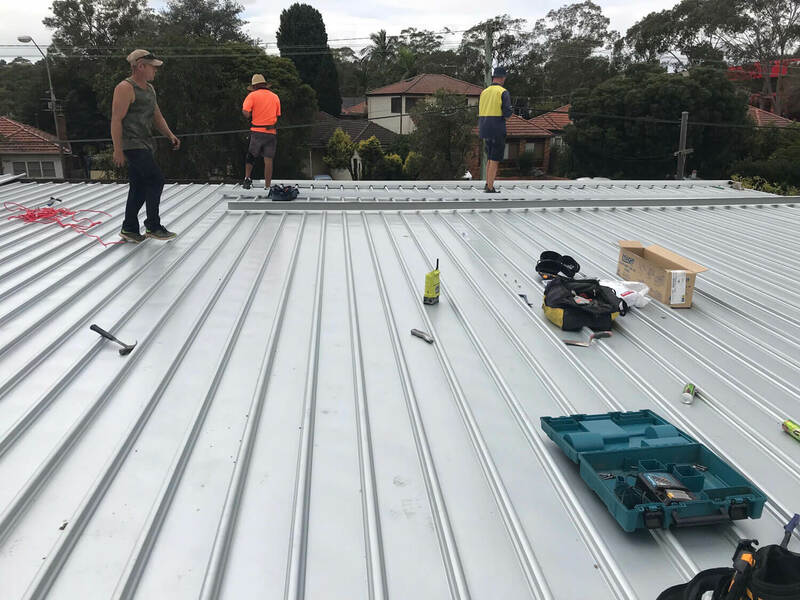 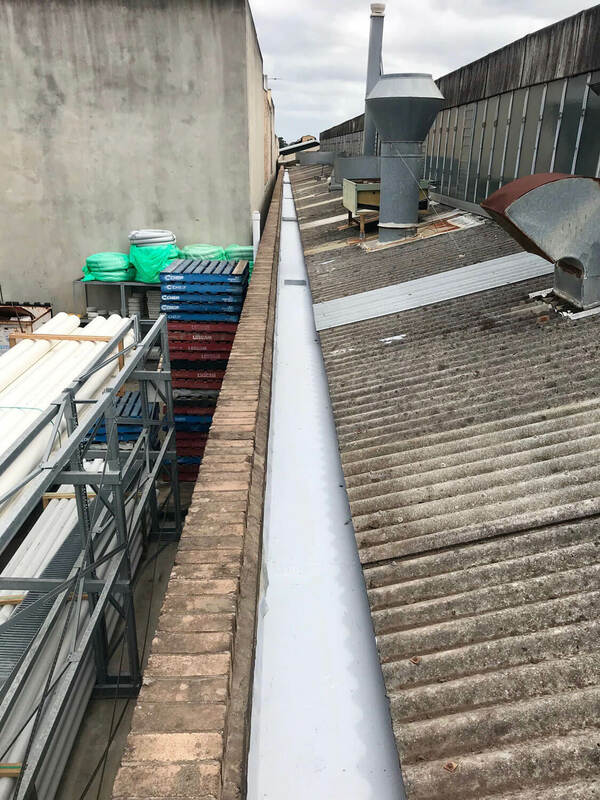 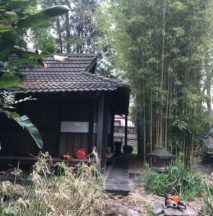 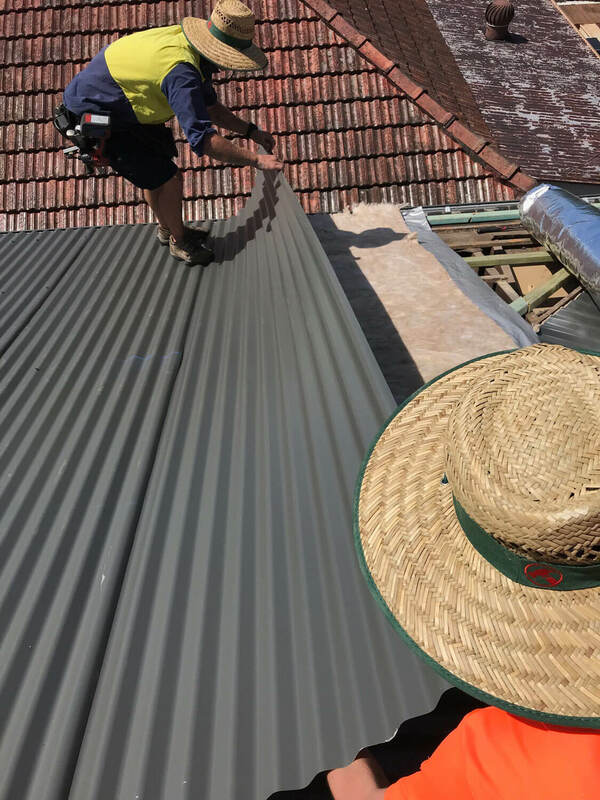 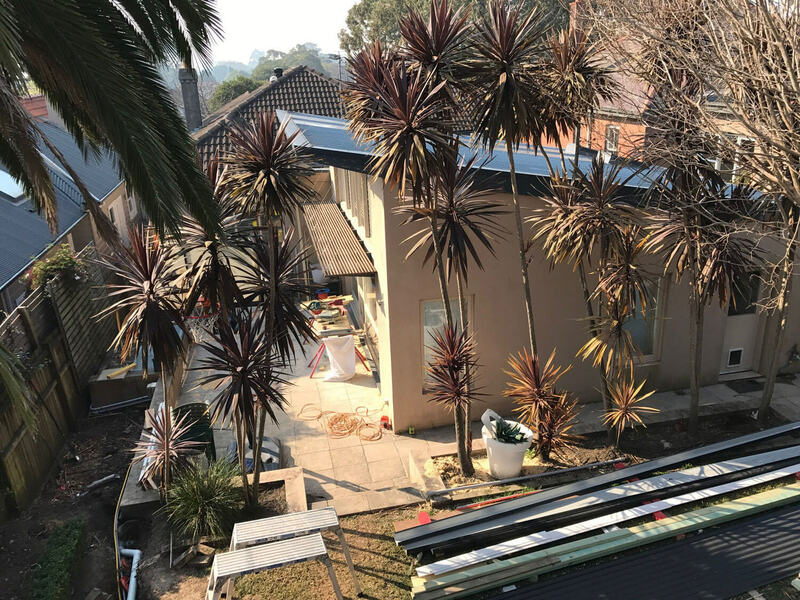 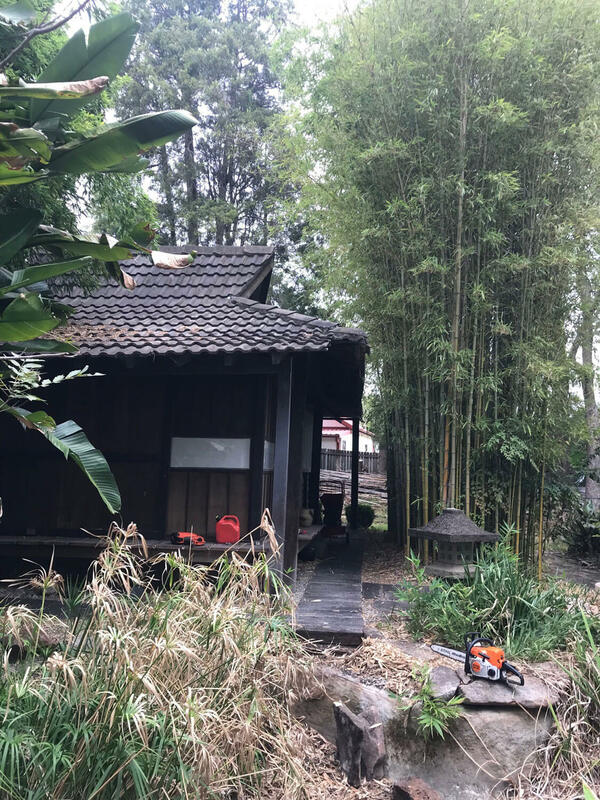 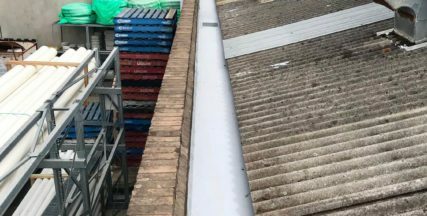 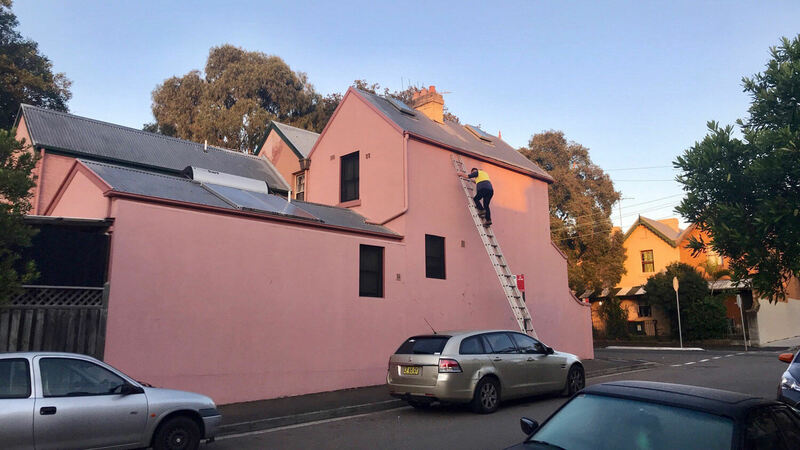 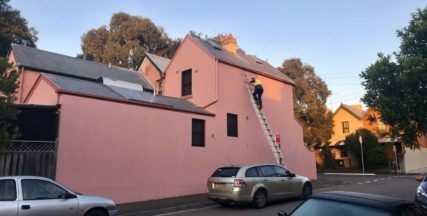 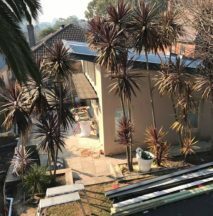 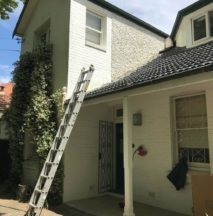 Our inner west roofing team are dedicated to providing a friendly local service to assist with everything from roof restoration in Sydney west through to roof repairs in the inner west. 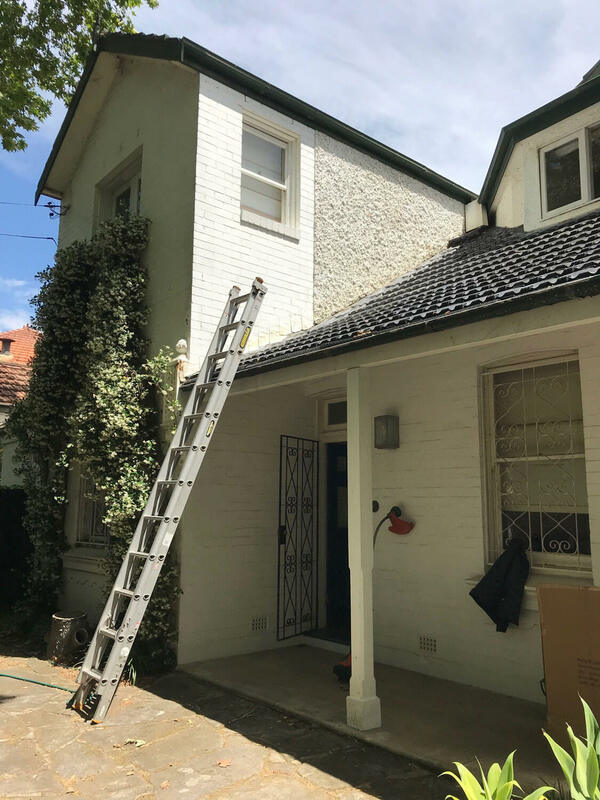 Next time you need roofing services, don’t look past our roofers in the Sydney inner west. 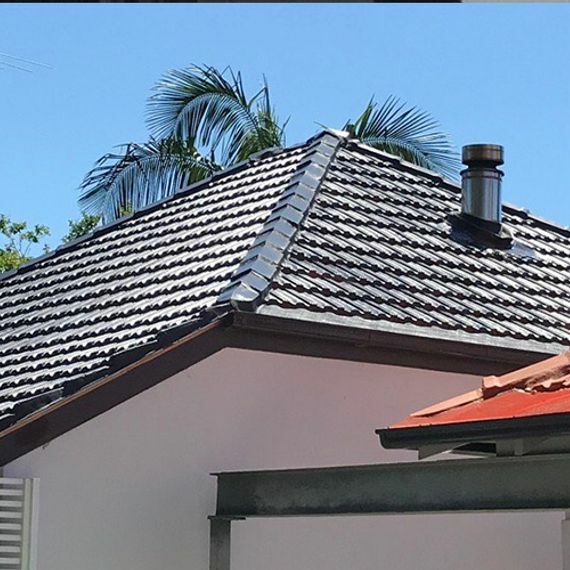 Whether it is a new roof, a roof repair or a re-roof, ALL IN ROOFING is the professional roofing team in Sydney that you need for the job. 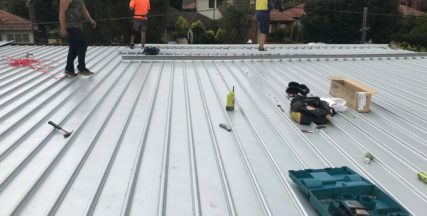 Reasonable prices, fast turnaround times, and quality work –that’s what you want and that’s what we deliver. 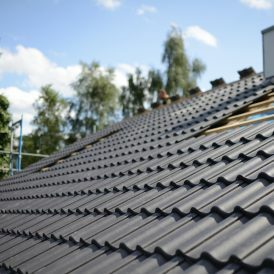 Think roofing, think ALL IN ROOFING. 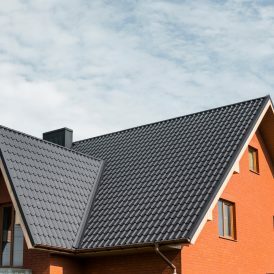 If you’d like to arrange a free, no-obligation quote for any residential or commercial roofing services, whether installation or maintenance, don’t hesitate to get in touch with us. 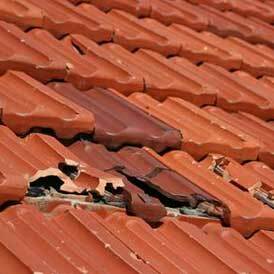 Looking for the best Roof Repairs or Metal Roofing specialists?